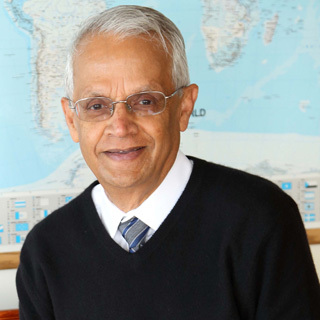 Dr. Veerabhadran “Ram” Ramanathan, an atmospheric and climate scientist, recently spoke to students at Creighton University. In an interview with Bill Kelly of NET News he talked about his post with the Vatican, why the pope made climate an ethical and spiritual issue, and why Nebraska needs to pay attention. Continue reading here. 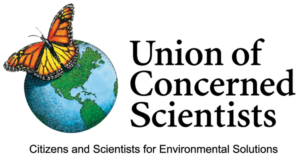 This entry was posted in Nebraska / Midwest News and tagged Bill Kelly, climate action, climate science, Creighton University, Dr. Veerabhadran "Ram" Ramanathan, Nebraskans for Solar NewsBlog, NET News, The Planetary Emergency Lecture Series on February 27, 2018 by Helen Deffenbacher. I’ve talked about the many problems with President Trump’s recent decision to tax imports of solar cells and modules. I’m an optimist by nature, though, so I’m always looking for the silver lining. Here are four theories I’ll be testing with my sunny-side take on all this: Solar will grow, solar jobs will grow, the solar industry is strong, and we are strong. Continue reading here. Takeaways include: The cost of renewables is falling much faster than regulators expected. Renewables beat coal by a long shot – and they’re closing in on natural gas. 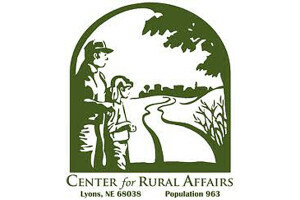 Conservative MN counties benefit from clean energy, Opinion by Frank Jossi, Midwest Energy News Contributor. Posted by Granite Falls Advocate Tribune. The outspoken proponent of solar will now chair a board with a pro-solar majority, as Georgia becomes one of the top U.S. markets for large-scale solar. Platte River Power Authority, Loveland’s electricity provider, is seeking more solar, Loveland Reporter-Herald. The Platte River Power Authority, which is owned by Loveland, Fort Collins, Estes Park and Longmont, put out a request for proposals from companies that could supply at least 20 megawatts of solar energy and, ideally, up to 5 megawatt-hours of storage capacity, according to a press release. Solar Generated Electricity Coming to More Six Flags Parks, Six Flags Entertainment Corporation. Posted by PV Magazine. 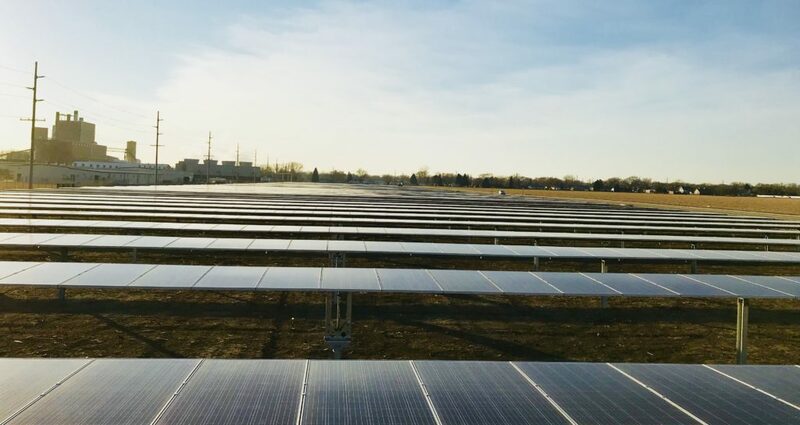 Consumers Energy says it wants to reduce its carbon emissions by 80% on the same time frame as it completely phases out coal and replacing it with renewable sources like wind and solar. 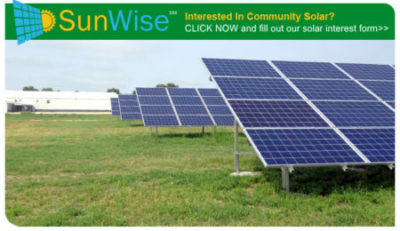 This entry was posted in Nebraska / Midwest News, NewsBlog and tagged Nebraskans for Solar NewsBlog, renewable energy news, solar energy+storage news, The ConnectDER on February 23, 2018 by Helen Deffenbacher. 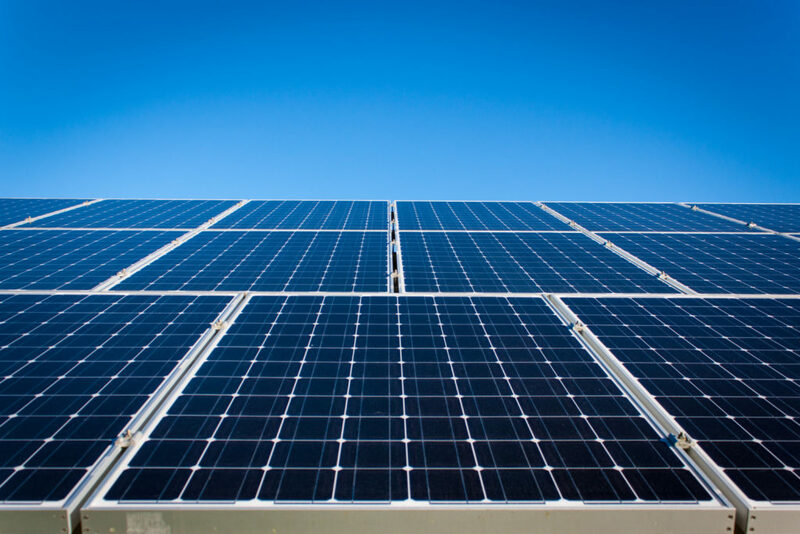 Solar is set to grow more in terms of capacity than any other clean-energy technology over the next half decade, according to a new report. Battery storage will play a crucial role in this as well. 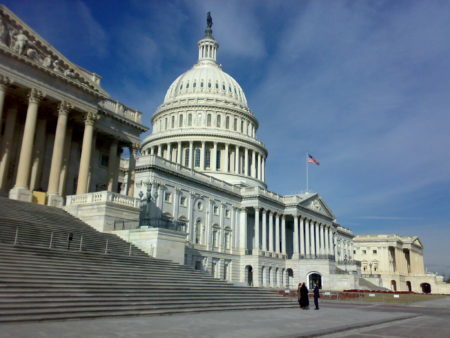 This entry was posted in NewsBlog and tagged Bipartisan Congressional Solar Caucus, Forbes, global renewable energy deployment, Nebraskans for Solar's NewsBlog, PV Magazine USA on February 21, 2018 by Helen Deffenbacher. Engie North America said it intends to retain Infinity’s entire workforce and work alongside the developer to build, own and operate its pipeline of 24 projects in Iowa, Kansas, Nebraska, New Mexico, North Dakota, Oklahoma, South Dakota and Texas. Read more here. 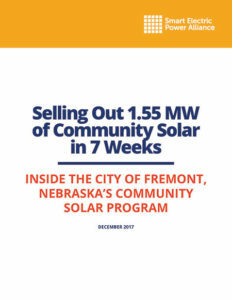 This entry was posted in Nebraska / Midwest News and tagged Engie North America, Nebraska wind energy development, Nebraskans for Solar's NewsBlog, wind and solar energy development on February 21, 2018 by Helen Deffenbacher.